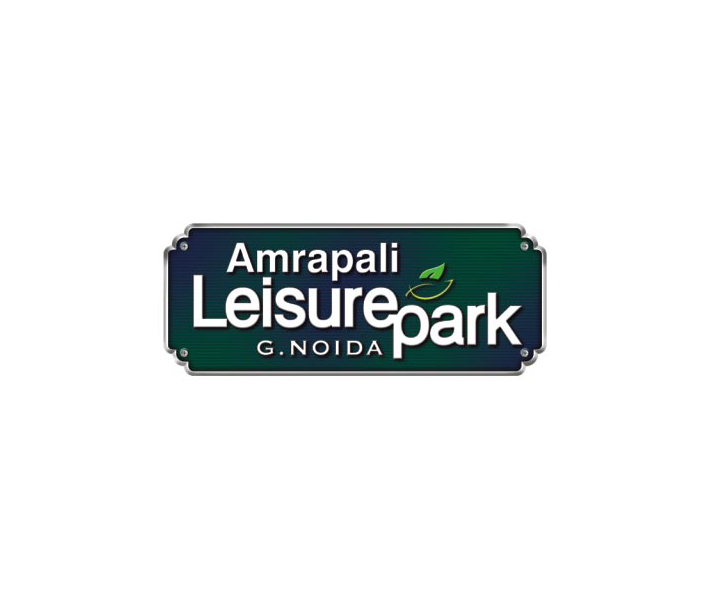 AMRAPALI LEISURE PARK is a new residential project by Amrapali Group. 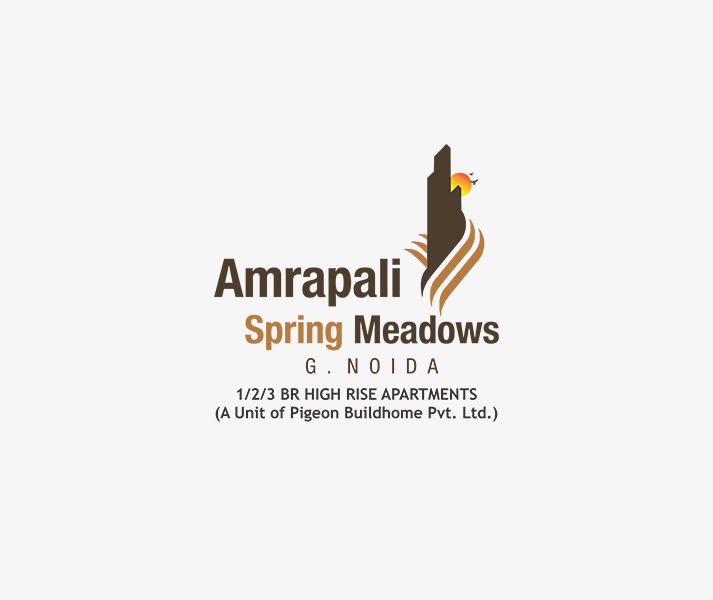 The project is situated in the key location of Greater Noida West. 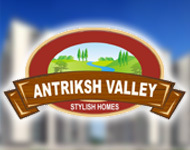 The project is close to nature beauty and spread over 25 acres with open landscape. It is ultimate combination of nature beauty in urban area. It includes Leisure Park with green environment where you can be relaxed from your daily stress and live independent life. 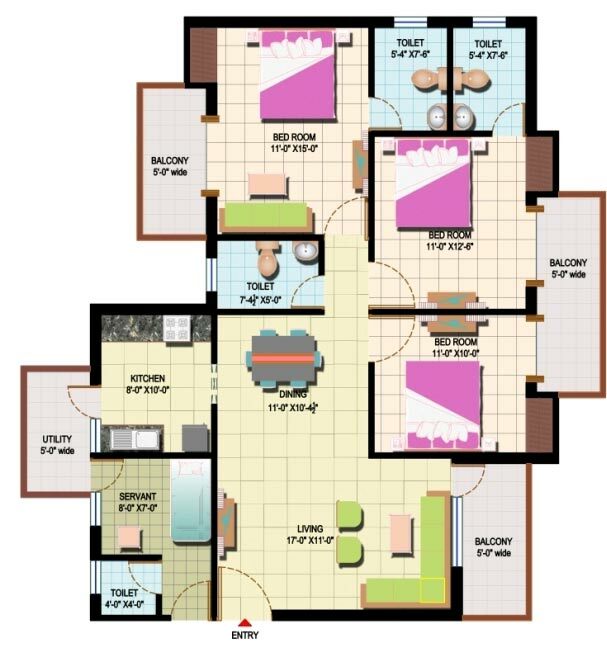 It provides different unit size from 845 to 1730 sq. 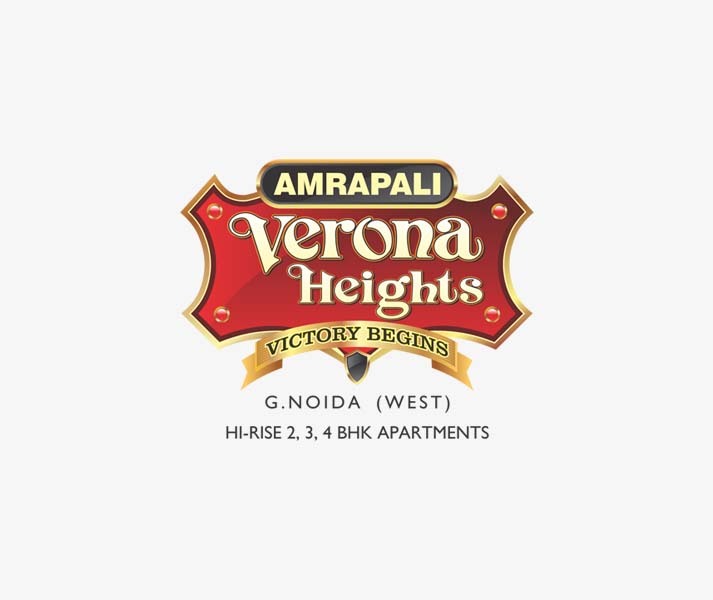 ft luxury apartments, which you can buy at the starting price of 28 Lac and convert your dream into reality, by having home in Greater Noida West. 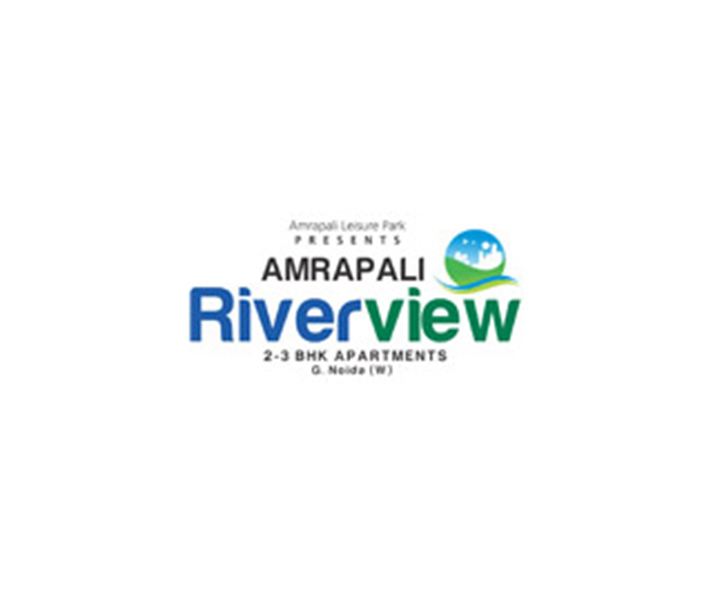 Amrapali Group is growing in real estate industry with huge pace. 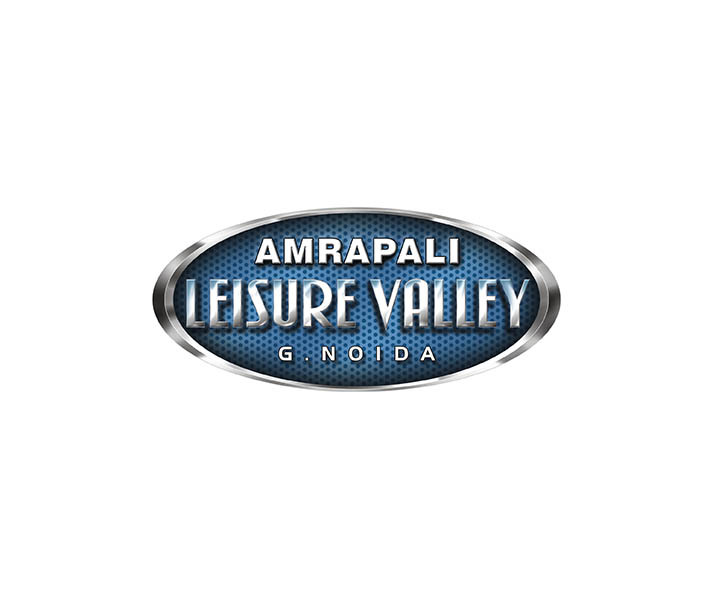 The giant has recently launched its new project named Amrapali Leisure Park that is located in sector-2, Greater Noida. 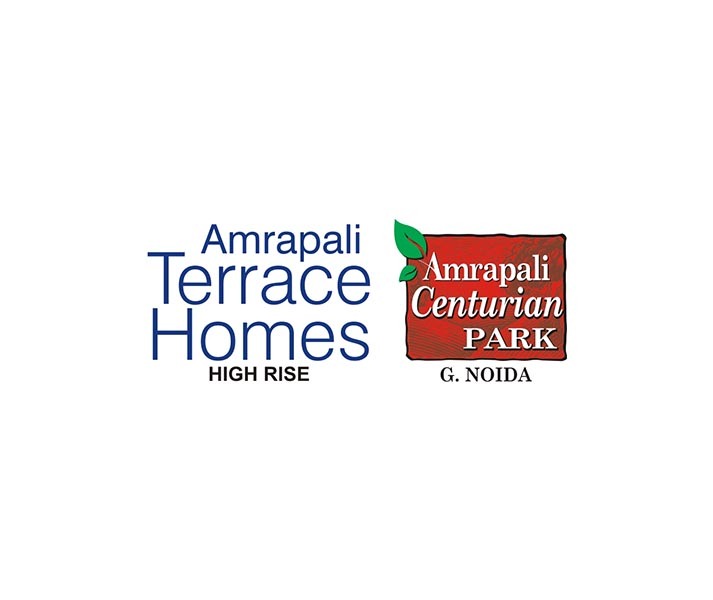 This is a high rising project that encompasses multiple floors and covers the area up to 26 acres. 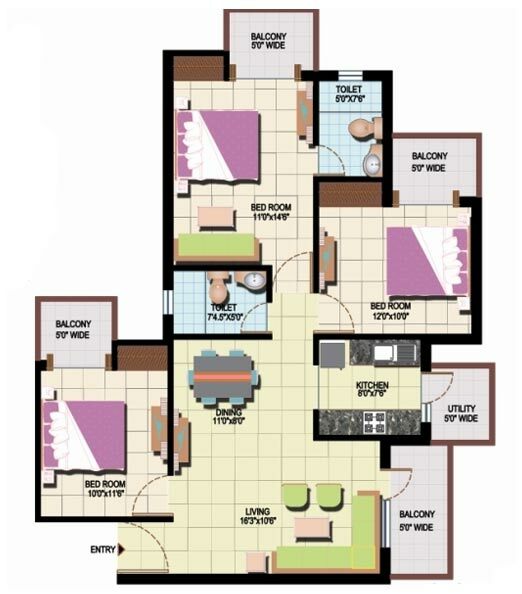 This residential project offers furnished apartments in 2BHK and 3BHK ranges at highly competitive prices. 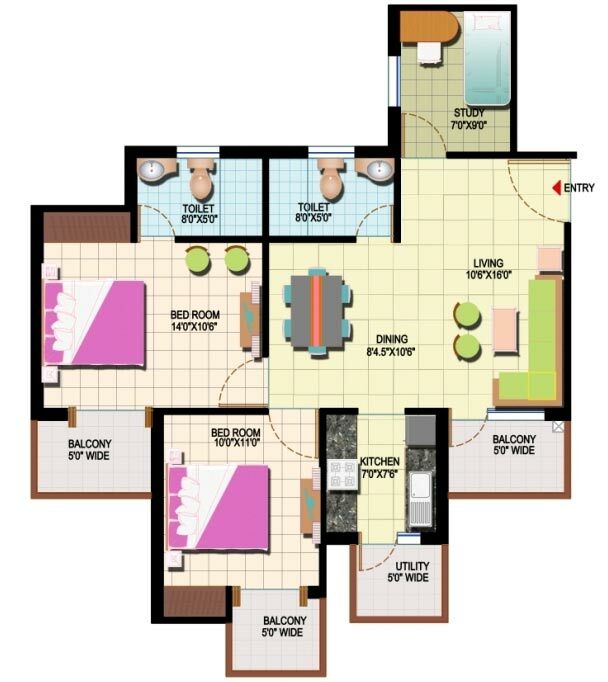 The apartments are constructed strongly and possess modern outlook as well. Every villa possesses elegant finish and stunning interior too. Moreover, the project site is surrounded with greenery and is full of natural vistas as well. 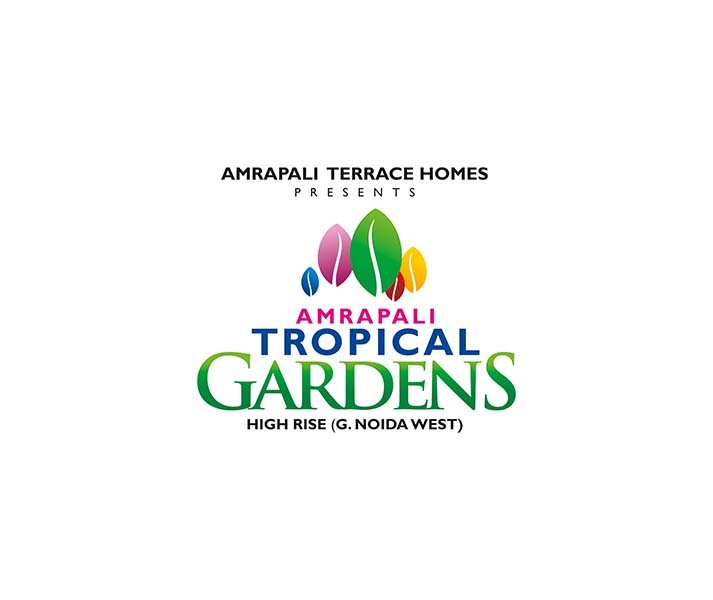 Amrapali Leisure Park is the best investment scheme for all home seekers in Delhi/NCR. 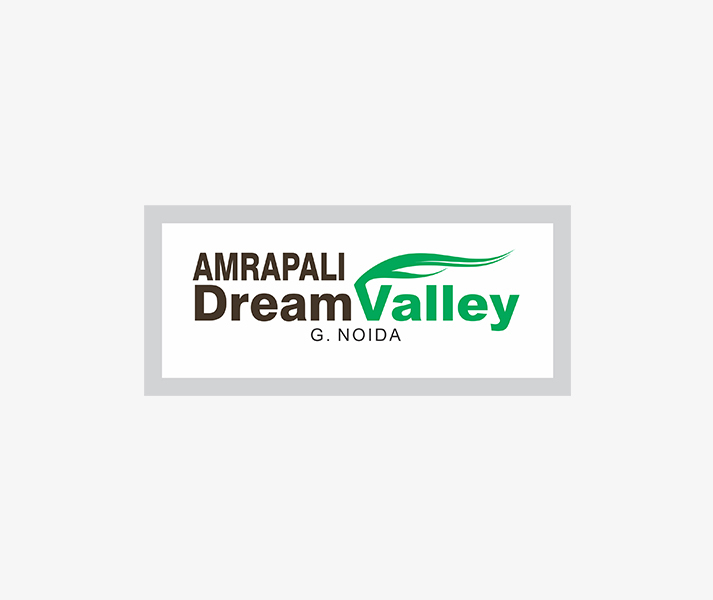 The project site gives easy connectivity with sector-79, NH-24, and Noida Expressway as well. 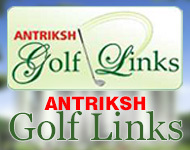 Moreover, it gives access to nearest hospital, school, mall, college, etc. Besides, the project site is close to railway station, bus stand and upcoming metro project too. 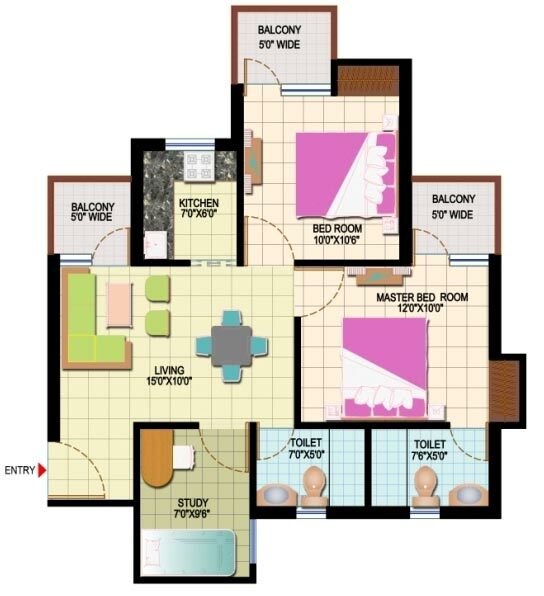 The apartments available in the project are of big sizes and are enough for small to big family to live happily. 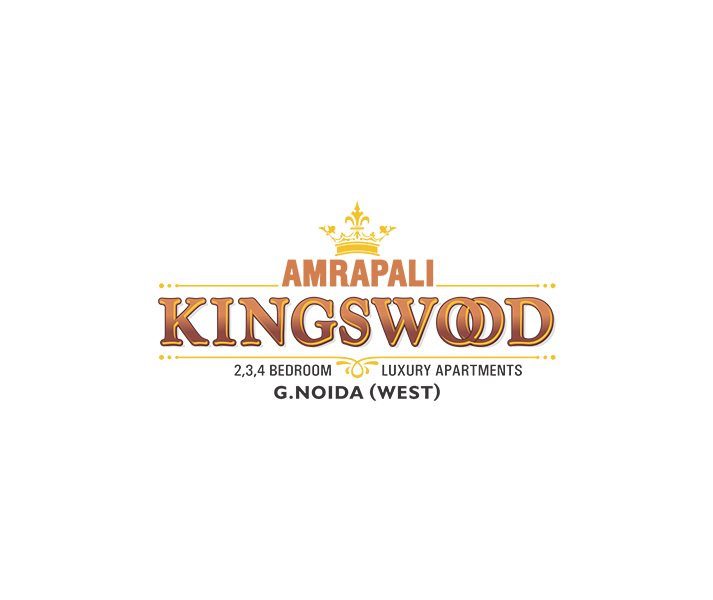 Moreover, the company provides added amenities like tennis court, club house, garden, parking, swimming pool, gym, and many more. Hence, it will be a good investment to book home in the project. 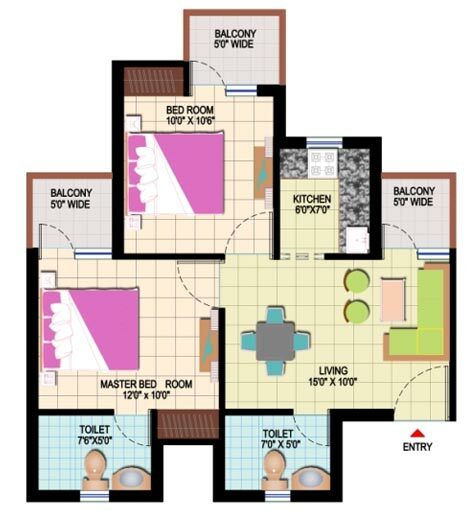 So, do hurry, as few units are left. 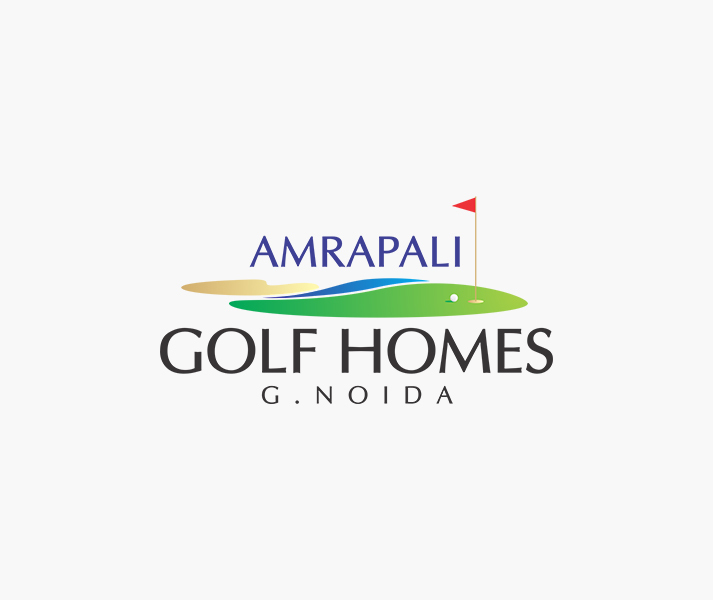 Amrapali Leaser Park project is spread over 26 acres land and is surrounded with lush area, garden, farmhouse, and Golf course as well. 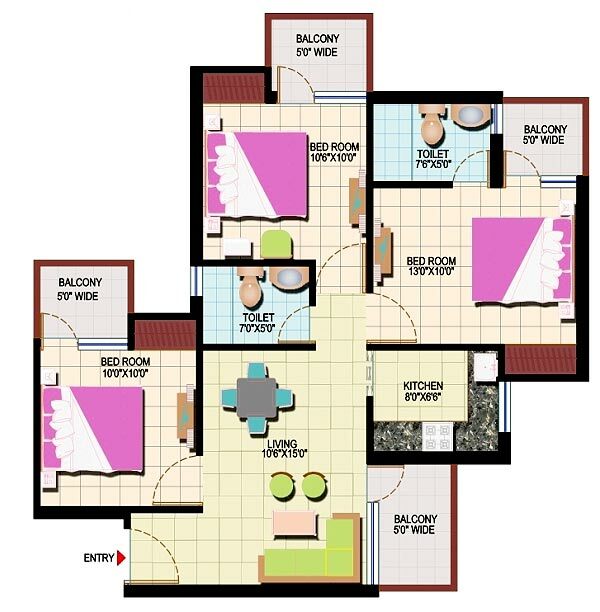 Moreover, the giant has provided more facilities in the project site such as parking, garden, play ground, jogging track, club house, swimming pool, gym, etc. 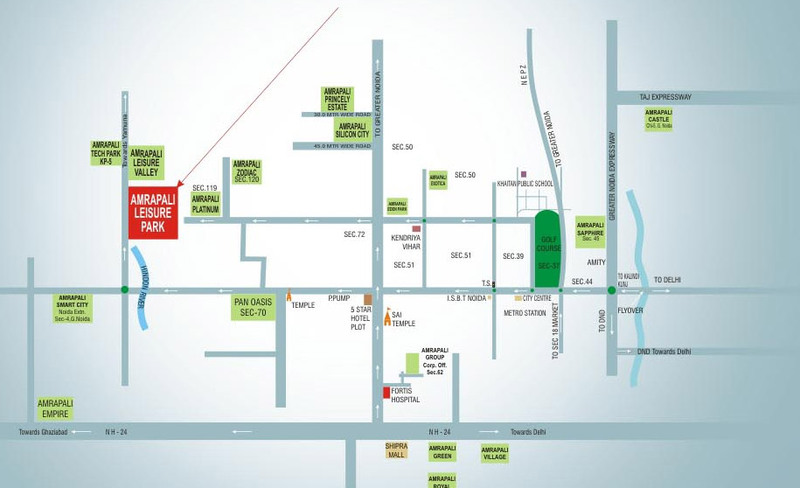 Apart from the project’s location is easy to commute via NH-24 and few minutes away from nearest shopping mall, school, college, and metro station. 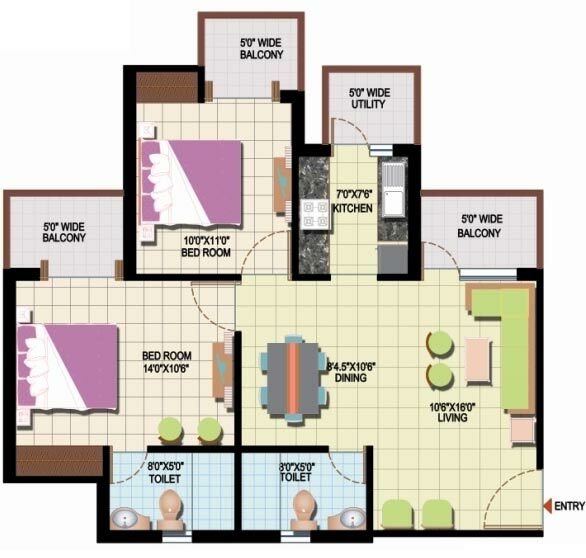 Thus, it will be a good investment plan for home buyers to book multiple units in the project. 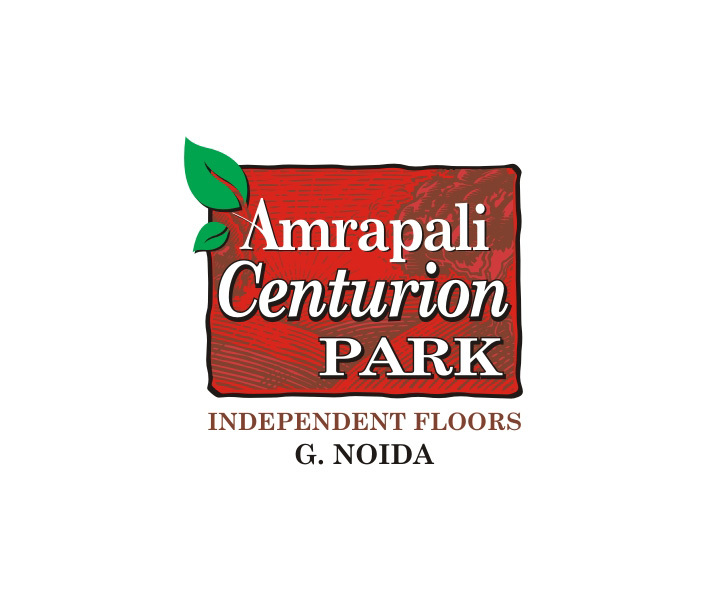 Greater Noida West 845 Sq.ft.